The already easy to install RPM just got even easier with the new RPM-V1 (5/16″ height). 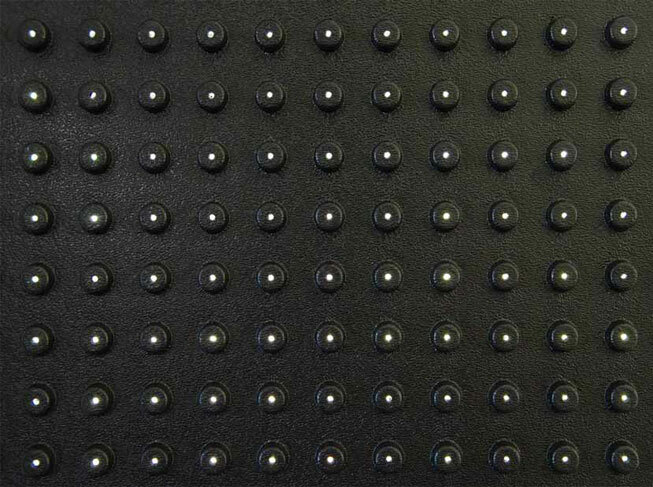 This newest RPM Mat has a vented design which allows air to reach the vinyl adhesive below, across the entire area of the mat, by incorporating a small hole thru the top of every stud. This venting allows the RPM-V1 to breathe which accelerates the dry time of the adhesive. One benefit of the new design offers the user the ability to install the RPM over a wood substrate without having to use staples. 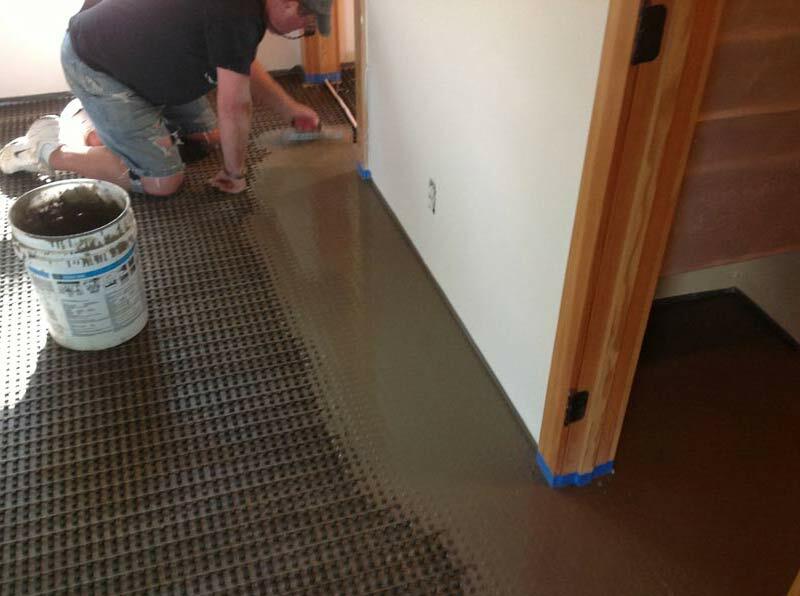 Another benefit and biggest cost savings of the RPM-V1 is it allows the mat to be installed over concrete using the same inexpensive vinyl adhesive currently recommended for the installation over wood. Patent Pending. 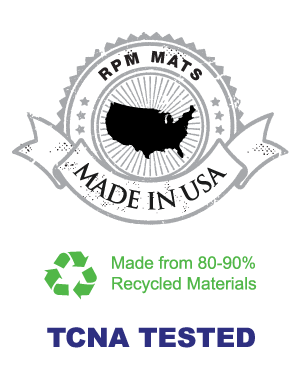 The RPM-330 (5/16″ height) and RPM-500 (1/2″ height) are still available for users who prefer to mechanically fasten the RPM with staples. 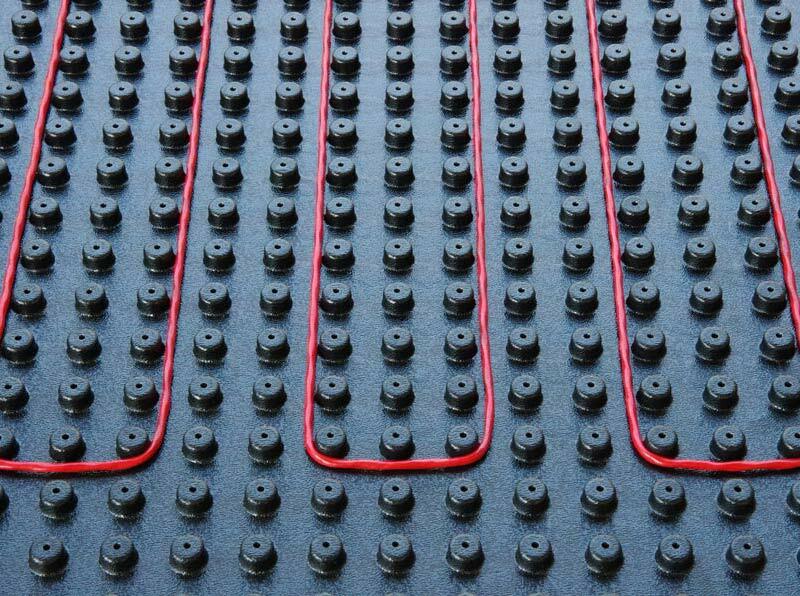 RPM Mats (Radiant Positioning Mats) are “The Original” heat wire installation mat system. 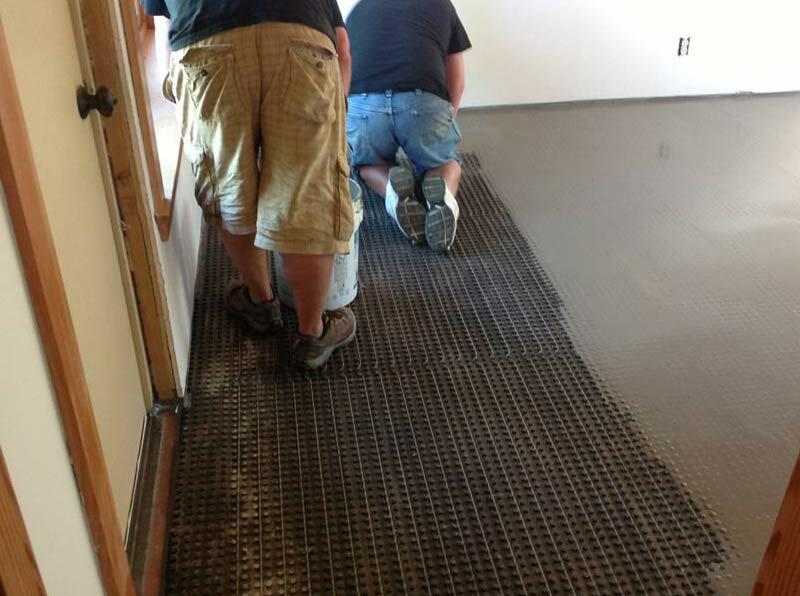 For nearly a decade they have been used as a backerboard replacing, anti-fracture membrane, designed specifically to ease the installation process for all brands of electric in-floor heat wire. 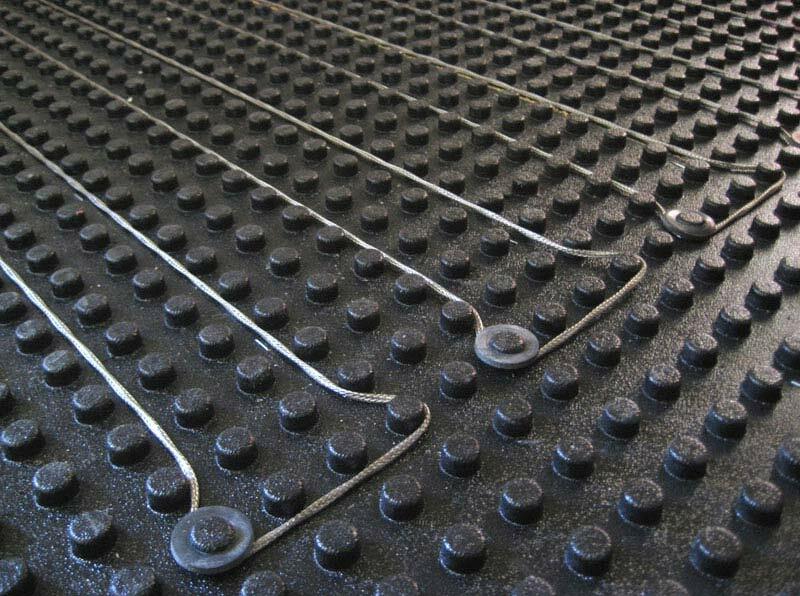 The unique stud placement and design allows for wire spacing at any 1/2″ increment, all while protecting the wire, during and after installation. 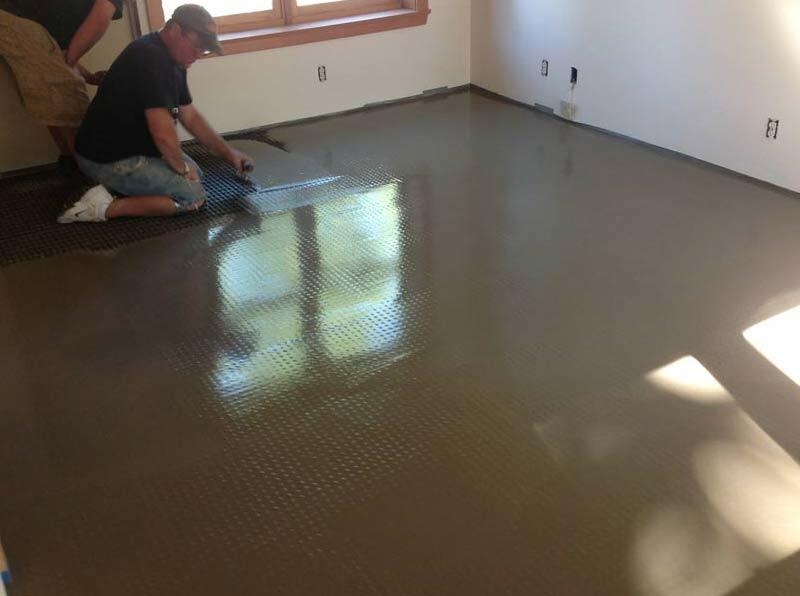 Other benefits include; a thinner installation, easy cement leveling over wire, makes wire layout adjustments fast and easy, lightweight and cuts with no dust, rated tough enough for automobile showrooms and shopping malls, multiple flooring options other than tile can be used on top, made in the USA from 80-90% recycled materials, available in 5/16″ and 1/2″ thickness. Check out the new RPM-V1, featuring a vented design that rapidly accelerates the dry time of the adhesive, while offering the same benefits as the original RPM. This product has saved me and my crew time and energy. It is very efficient. I use it all the time and the customers are very impressed by the way it goes down and the fact it keeps the wires out of the way from any damage. 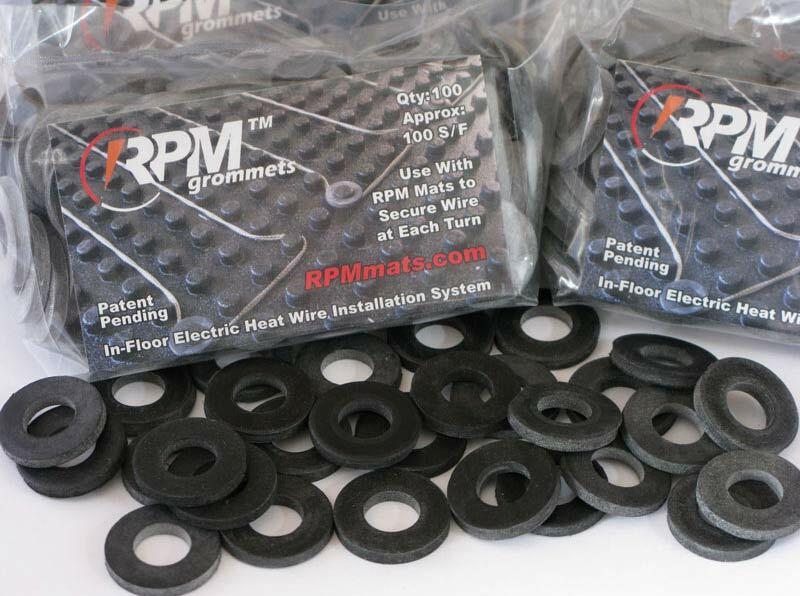 I have been using the RPM mats since they first came out. It really makes a difference. 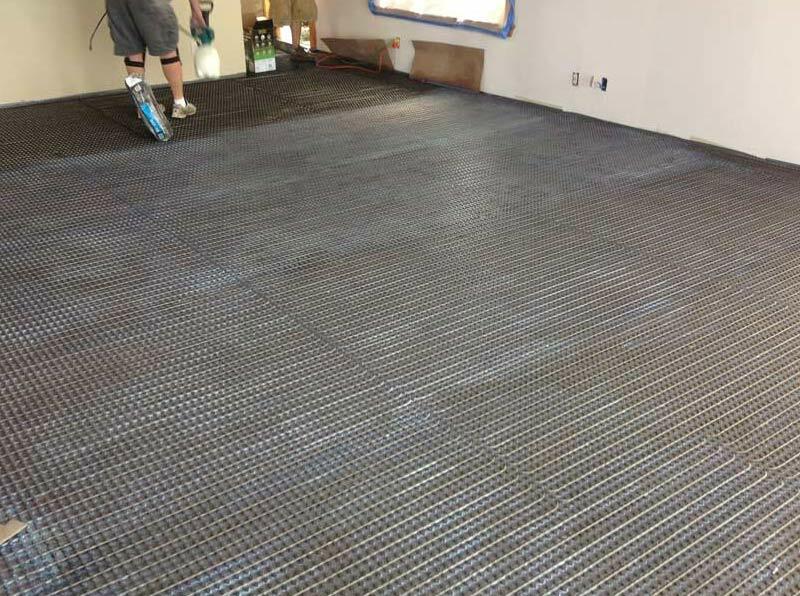 DO NOT install a radiant wire heat system without using RPM mats! I can not overstate how easy the mats made stringing the wires. I had to pull up and re-string the wire 3 times before getting the spacing just right. It would have been virtually impossible if I had stuck with the metal straps sent with my heating wire. In addition it would have been more than likely that I would have damaged the wire. The RPM mats are worth every penny. Oh, their tech support was phenomenal. One of the guys even called me back after answering my question because he had thought of something else to tell me. A thousand thanks. Q: Why use 5/16″ thick (RPM-330) vs 1/2″ thick (RPM-500)? 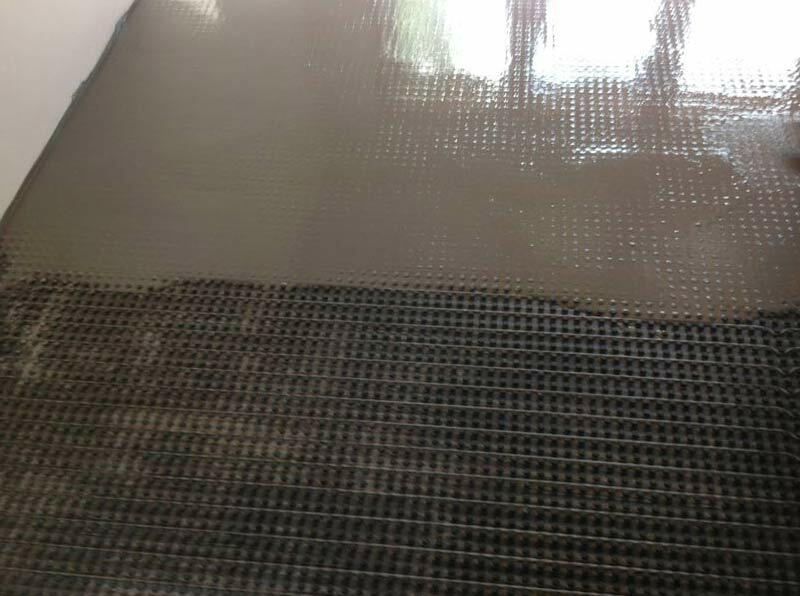 Q: Is RPM an anti-fracture membrane over concrete? 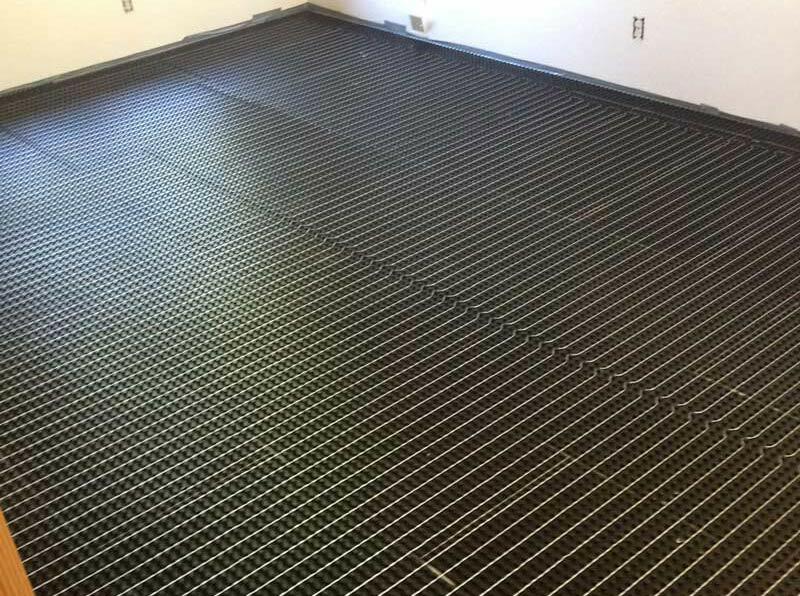 CMX Radiant Corp is a radiant heating product manufacturer. 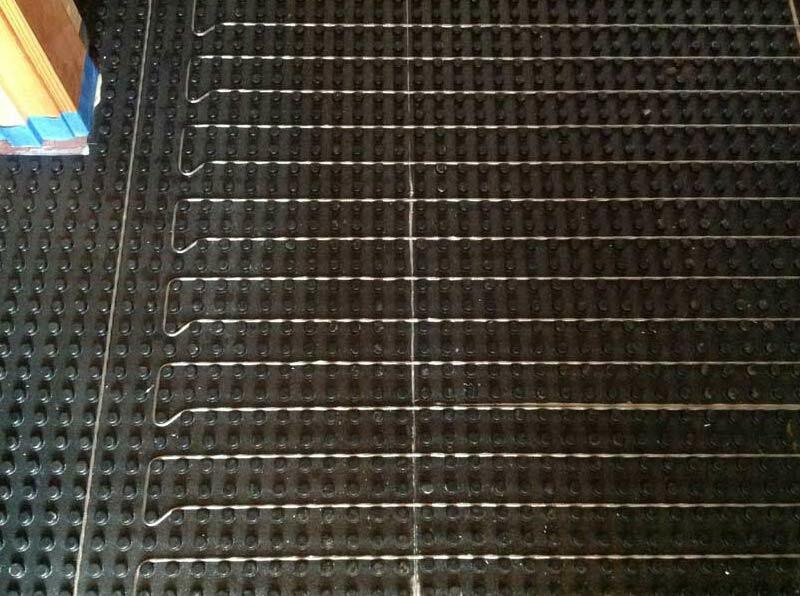 We sell in floor heating products for residential and commercial properties with detailed how to install electric heated floor system instructions and customer RPM Mats testimonials on our website.